Roger Nelson is the initial choice of the Kansas City Royals in the AL expansion draft. Don Mincher is the first choice of the Seattle Pilots. 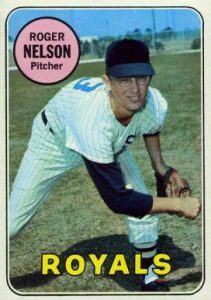 In five years with the Royals, Nelson will go 18-22.